Paolo Roversi, Anna, Tokyo, 2016. Carbon print image, 29 3/4 x 22 7/8 inches. © Paolo Roversi; courtesy Pace/MacGill Gallery, New York. 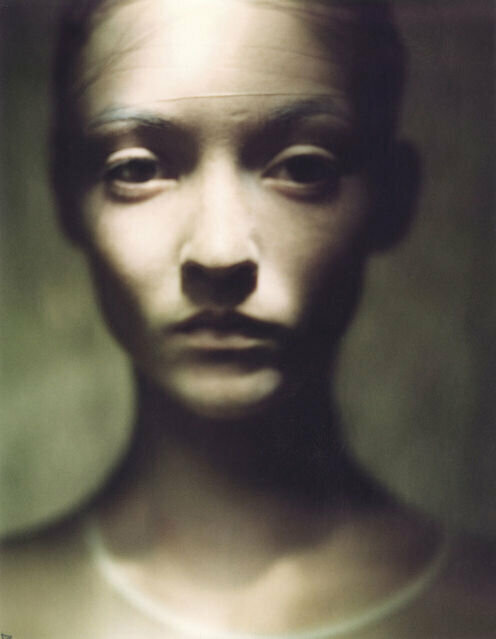 NEW YORK, NY.- Pace/MacGill Gallery is presenting an exhibition by renowned fashion photographer Paolo Roversi. Featuring striking portraits that eloquently bridge the spheres of commercial photography and fine art, alongside interior studio scenes, Paolo Roversi | Doubts offers an intimate look at over two decades of Roversi’s career as one of fashion’s preeminent image-makers from both sides of the camera. 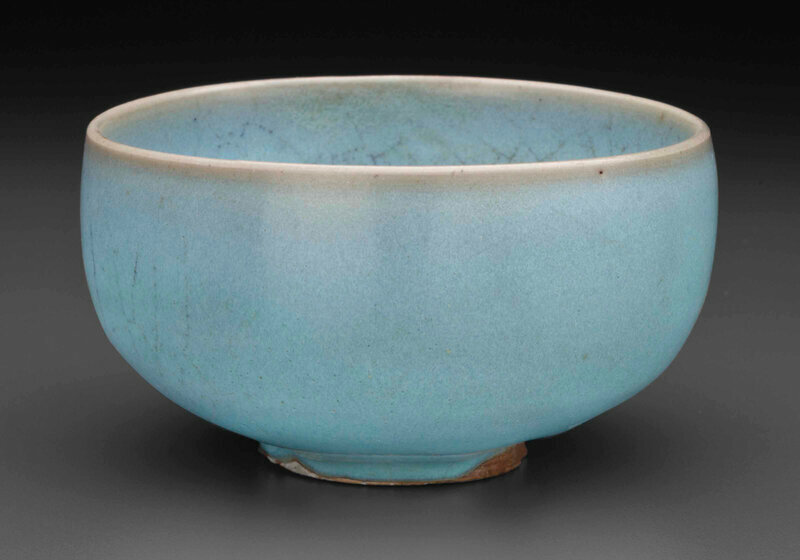 The exhibition will be on view from February 14 through March 23, 2019 and coincides with New York Fashion Week. Paolo Roversi, Lida and Alexandra, Paris, 1998. Chromogenic print image, 19 3/4 x 15 1/2 inches. 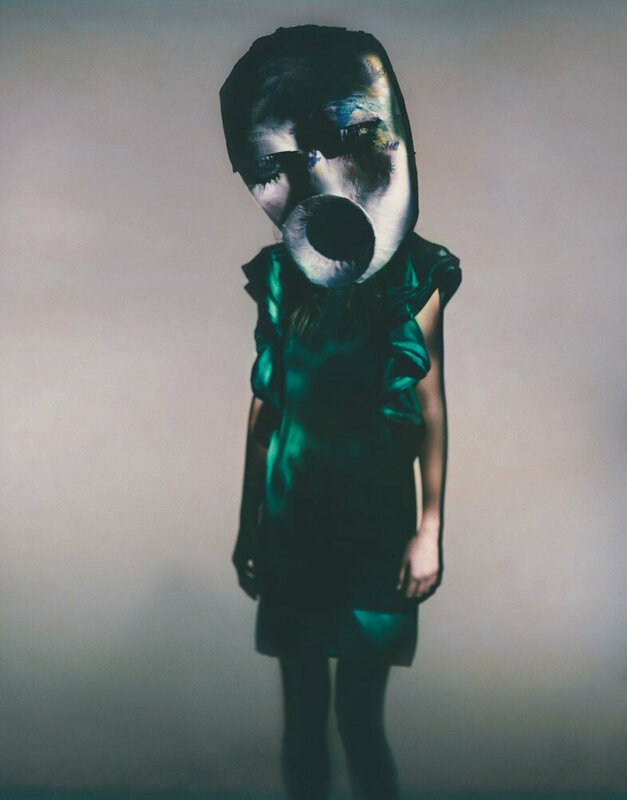 © Paolo Roversi; courtesy Pace/MacGill Gallery, New York. 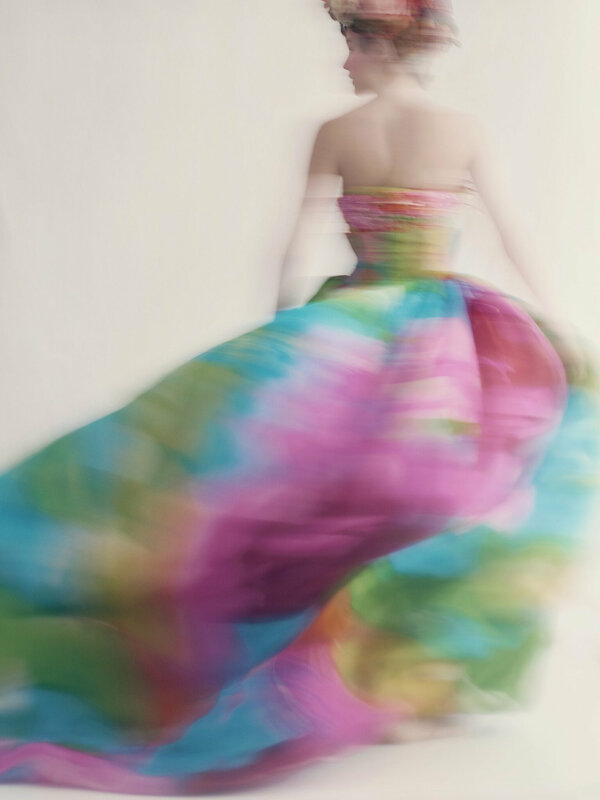 Paolo Roversi, Iekiline, Paris, 2007. Pigment print on baryta paper image, 9 1/2 x 7 1/2 inches. 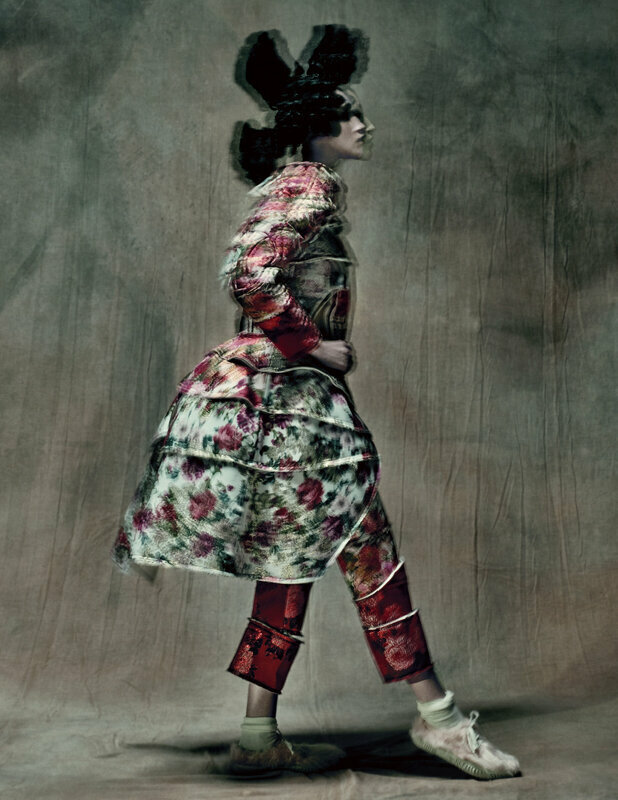 © Paolo Roversi; courtesy Pace/MacGill Gallery, New York. 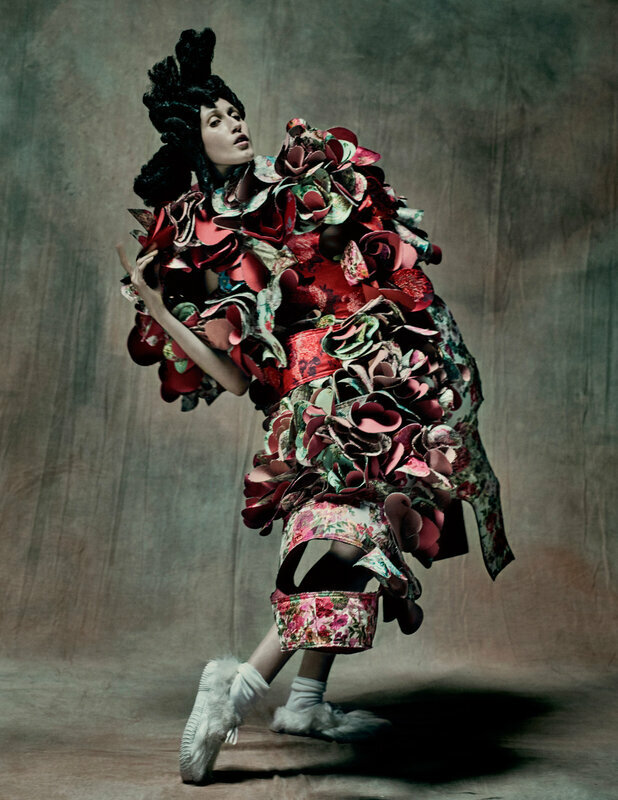 Roversi’s pictures have been the subject of numerous monographs, including Nudi (1999); Libretto (2000); Studio (2006); Studio (2009); Secrets (2013); Dior Images (2018); Storie (2018); and Natalia (2018). 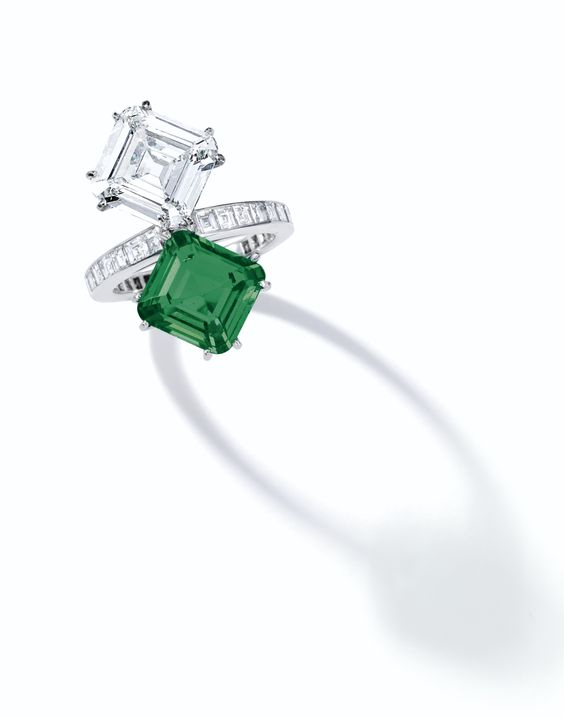 He has led advertising campaigns for Cerruti, Comme des Garçons, Christian Dior, Yves Saint-Laurent, and Valentino, among others, and his work has been published in an international array of print media such as Arena, Harper's Bazaar, I-D, Interview, Marie Claire, The New York Times Magazine, Italian and British Vogue, L’Uomo Vogue, and W.
Paolo Roversi, Audrey, Paris, 1998. Pigment print on baryta paper image, 19 5/8 x 15 3/4 inches. 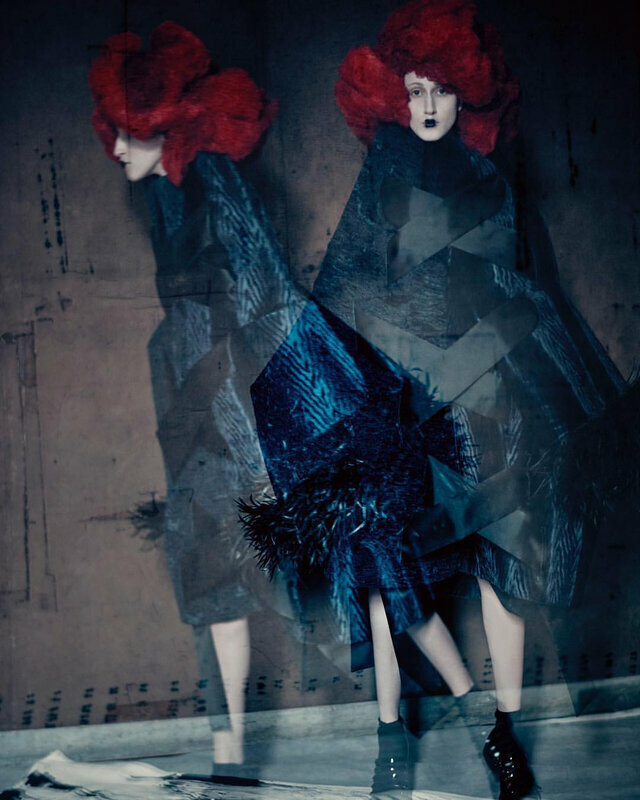 © Paolo Roversi; courtesy Pace/MacGill Gallery, New York. Paolo Roversi, Audrey, Paris, 2016. Chromogenic print image, 19 3/4 x 13 1/8 inches. © Paolo Roversi; courtesy Pace/MacGill Gallery, New York. Paolo Roversi, Audrey, Paris, 1996. Chromogenic print image, 15 3/4 x 12 1/4 inches. © Paolo Roversi; courtesy Pace/MacGill Gallery, New York. Paolo Roversi, Kasia, Paris, 2007. Pigment print on baryta paper image, 19 5/8 x 15 3/8 inches. 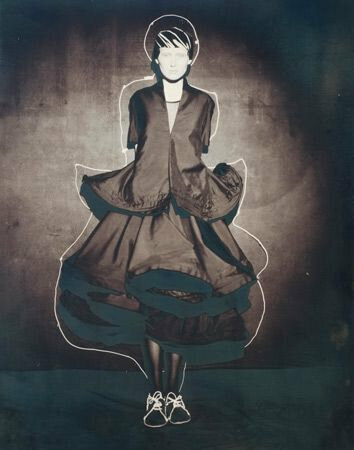 © Paolo Roversi; courtesy Pace/MacGill Gallery, New York. 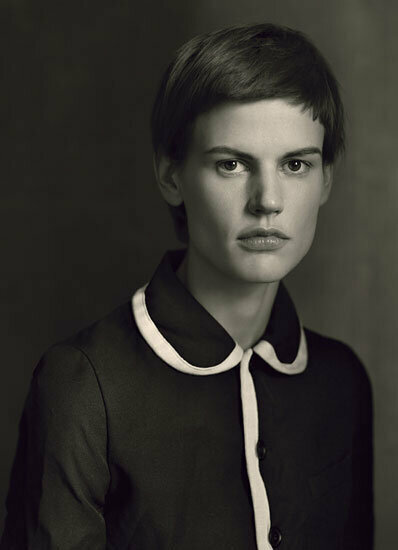 Paolo Roversi, Saskia, Paris, 2012. Pigment print on baryta paper image, 13 x 10 1/4 inches. 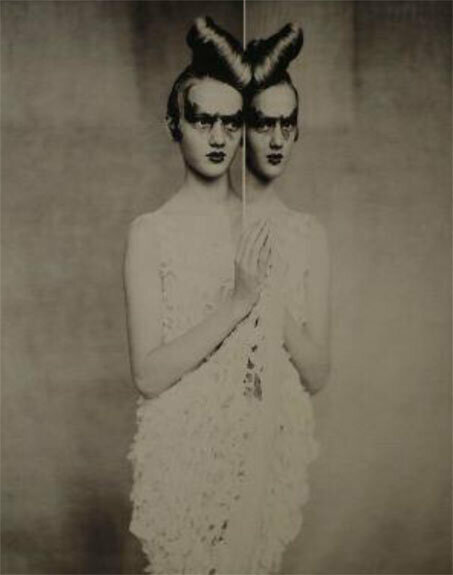 © Paolo Roversi; courtesy Pace/MacGill Gallery, New York. 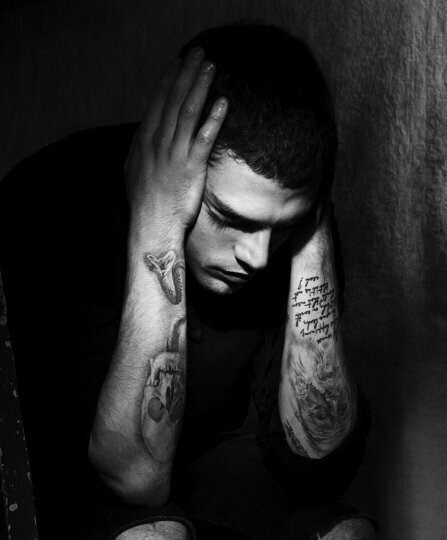 Paolo Roversi, Xavier Dolan, Paris, 2016. Pigment print on baryta paper image, 20 1/2 x 15 3/4 inches. 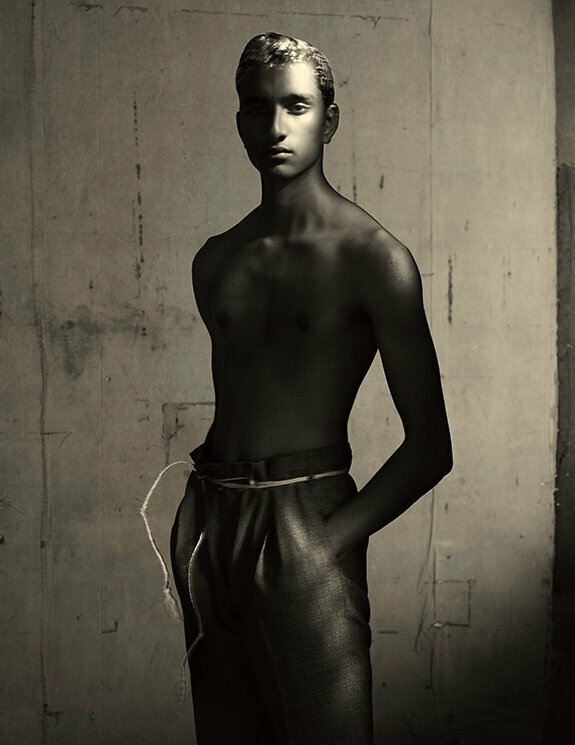 © Paolo Roversi; courtesy Pace/MacGill Gallery, New York. Paolo Roversi, Sara, Paris, 2017. Pigment print on baryta paper image, 20 1/2 x 15 3/4 inches. © Paolo Roversi; courtesy Pace/MacGill Gallery, New York. 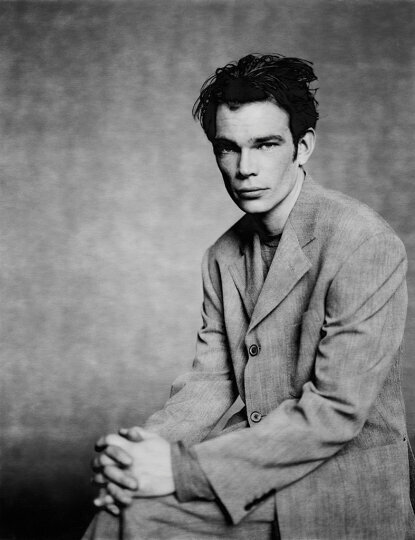 Paolo Roversi, Billy, Paris, 1998. Pigment print on baryta paper image, 20 1/2 x 15 3/4 inches. 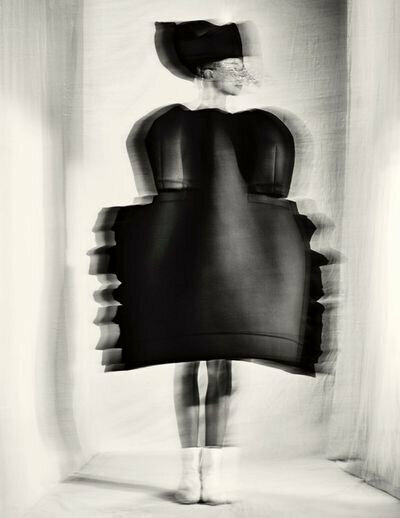 © Paolo Roversi; courtesy Pace/MacGill Gallery, New York. 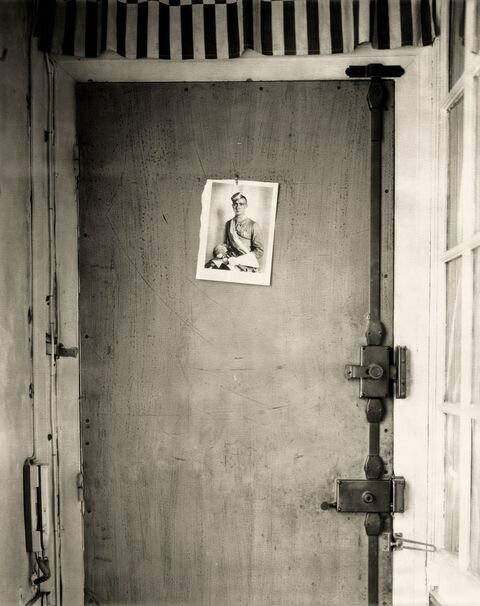 Paolo Roversi, Door, Paris, 2006. Pigment print on baryta paper image, 19 7/8 x 15 3/4 inches. © Paolo Roversi; courtesy Pace/MacGill Gallery, New York. Paolo Roversi, Lida, Paris, 1998. Gelatin silver image, 19 3/8 x 15 1/4 inches. © Paolo Roversi; courtesy Pace/MacGill Gallery, New York. Paolo Roversi, Alexandra, Tokyo, 2016. Gelatin silver print image, 19 1/2 x 15 inches. 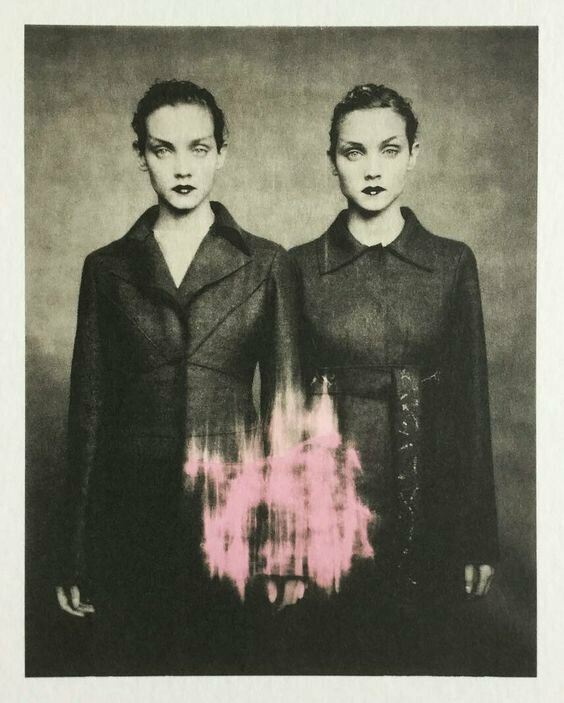 © Paolo Roversi; courtesy Pace/MacGill Gallery, New York. Paolo Roversi, Sara, Paris, 2004. Pigment print on baryta paper image, 19 7/8 x 15 3/4 inches. © Paolo Roversi; courtesy Pace/MacGill Gallery, New York. 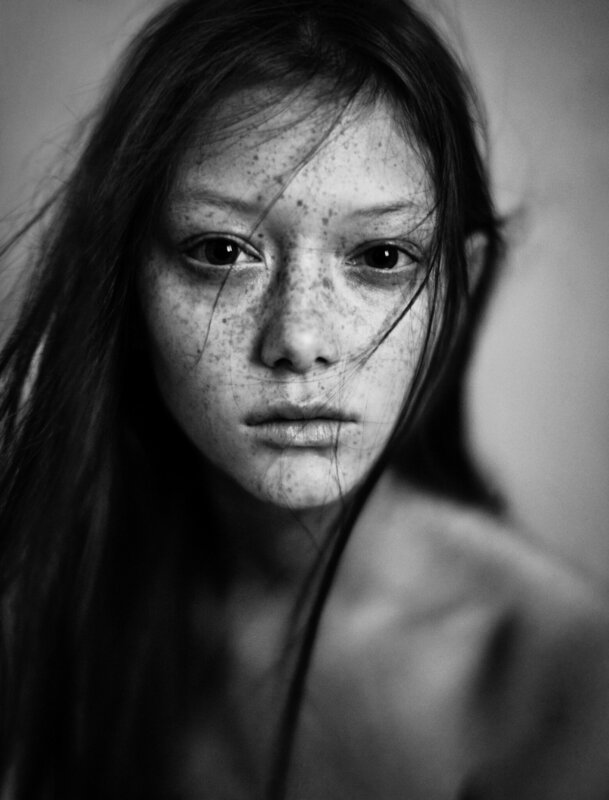 Paolo Roversi, Anna, Paris, 2015. Chromogenic print image, 19 348 x 13 7/8 inches. 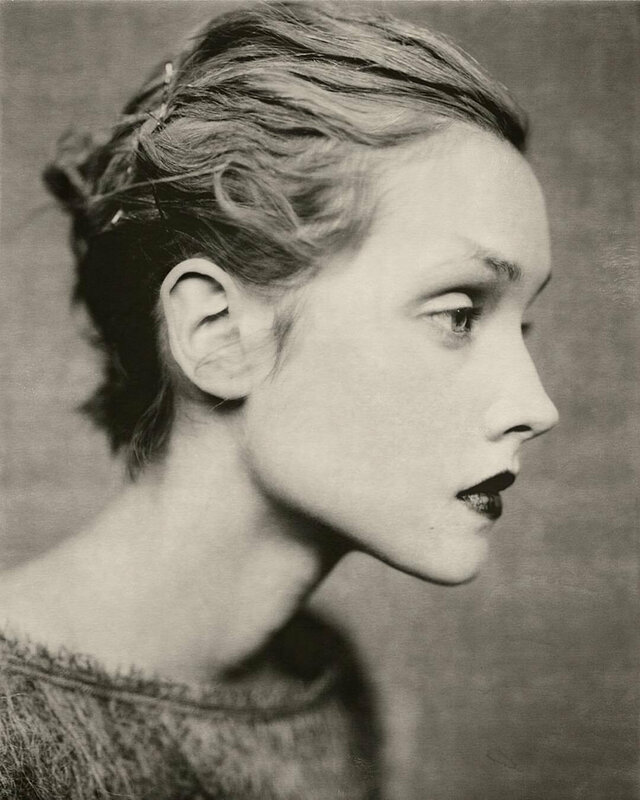 © Paolo Roversi; courtesy Pace/MacGill Gallery, New York. Paolo Roversi, Alexandra, Tokyo, 2016. Carbon print image, 29 3/4 x 22 7/8 inches. © Paolo Roversi; courtesy Pace/MacGill Gallery, New York. Paolo Roversi, Jeenu, Paris, 2018. Pigment print on baryta paper image, 15 1/4 x 11 7/8 inches. © Paolo Roversi; courtesy Pace/MacGill Gallery, New York. Paolo Roversi, Guinevere, Paris, 1996. Carbon print image, 22 1/4 x 17 1/2 inches. © Paolo Roversi; courtesy Pace/MacGill Gallery, New York. Paolo Roversi, Ludmilla, Paris, 1999. Pigment print on baryta paper image, 14 3/4 x 11 7/8 inches. © Paolo Roversi; courtesy Pace/MacGill Gallery, New York. Paolo Roversi, Roos, Paris, 2017. Carbon print image, 22 1/4 x 16 3/4 inches. © Paolo Roversi; courtesy Pace/MacGill Gallery, New York. Fashion : karlie kloss for hermès s/s 2010 by paolo roversi.